The majestic lion with teeth bared and ready to roar. 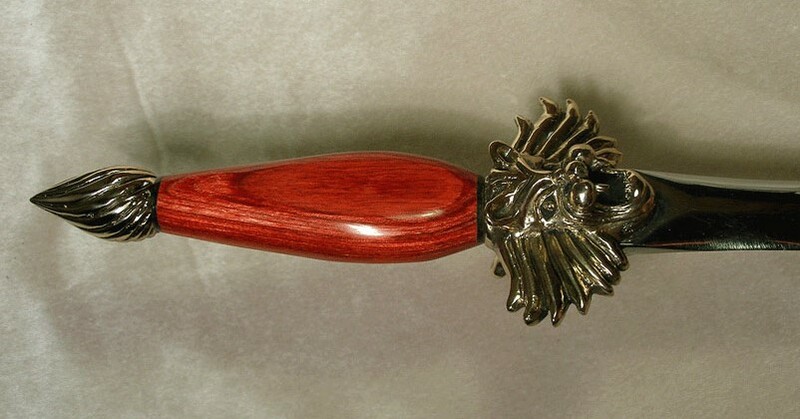 A lions head is on both sides of this knife with a flowing mane making the quillons and a twisted minoret pommel. Each knife is hand-made to your specifications, with many options available.